What’s wrong with traditional feedback loops? What are the pros and cons of different survey methods? How do we make sense of citizen survey data? Question: How can you tell if a survey is accurate? Question: How can you build in an opportunity to provide feedback during the permitting process? Question: Are there benefits to using social media to survey the public? Question: What do I do once I have the data in-hand? 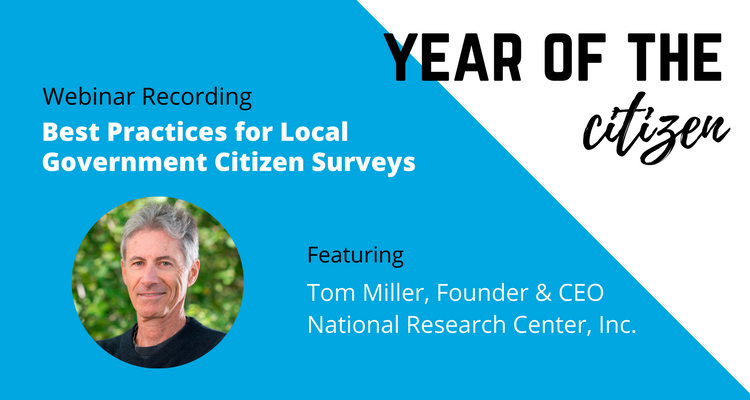 Question: How should smaller communities with limited resources approach citizen surveying?